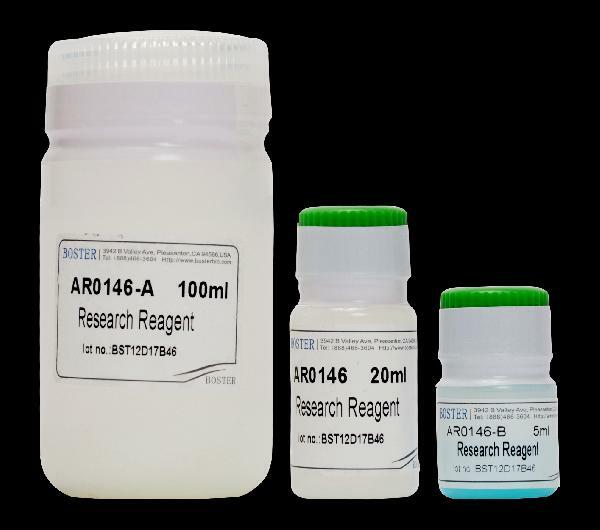 Boster provides all the reagents you will need for performing your Western blotting SOP and more. 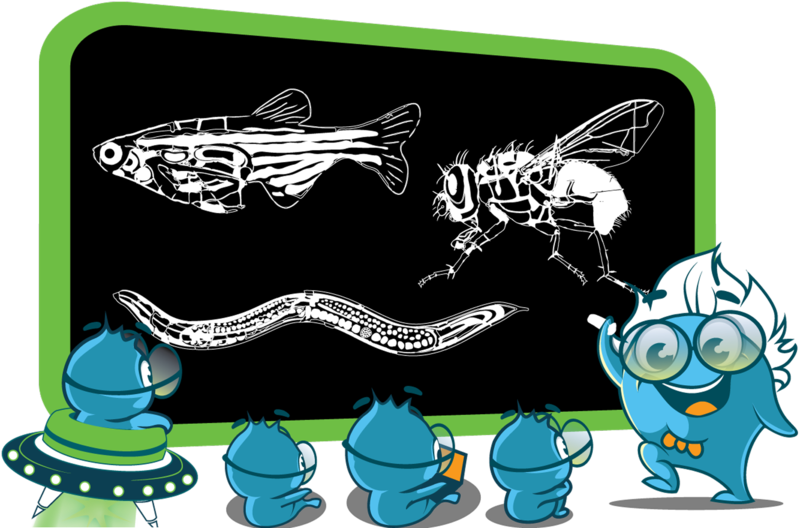 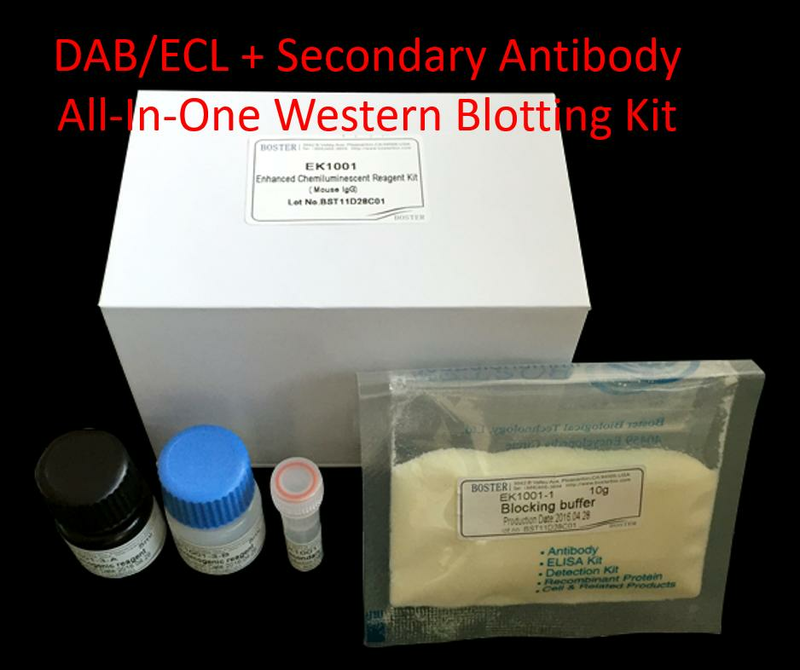 See below for a detailed listing of our Western blot reagents and analysis kits sorted by the function/step they are used for in a typical western blot experiment protocol. 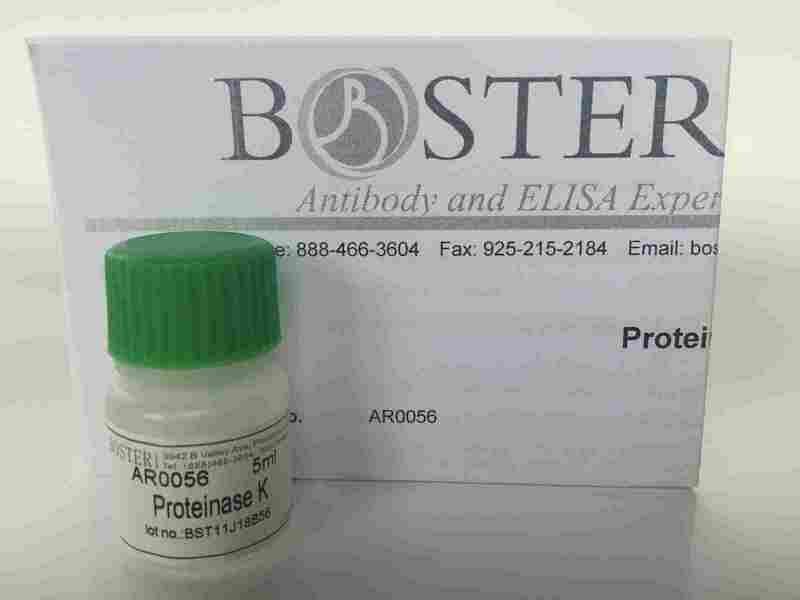 Boster’s WB Developing Fixing Kit is a processing kit, which can be used in Western, Northern and Southern Blotting after squashed. 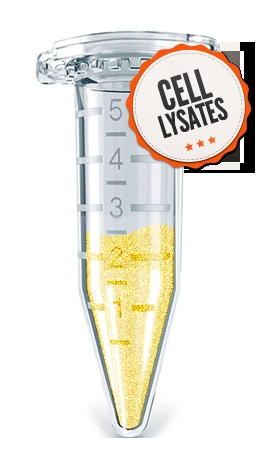 This kit is especially suitable for X-ray developing and fixing, as well as normal black & white negative film or photograph.